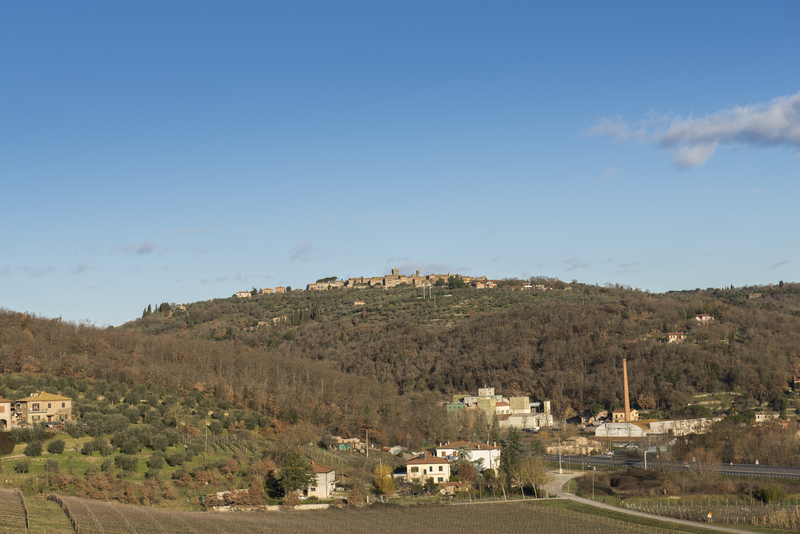 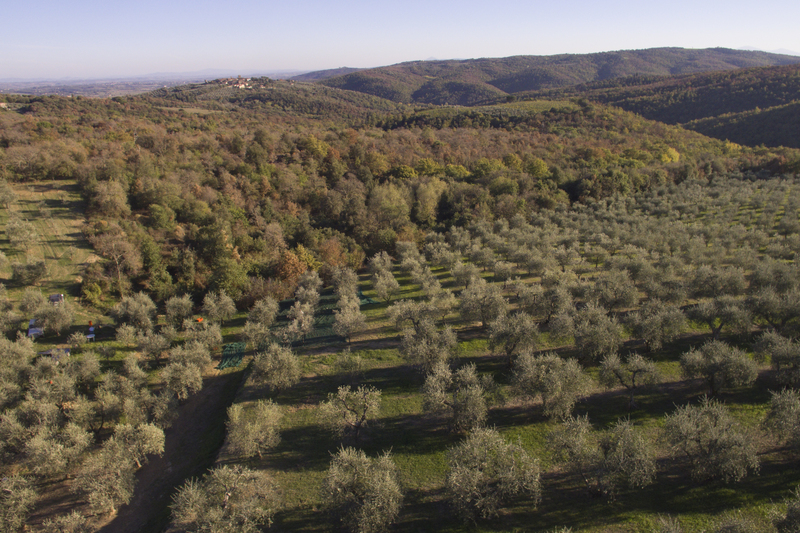 Our Farm was officially founded in 1990, under the direction of Mazzarrini Alberto and Chietti Anna. 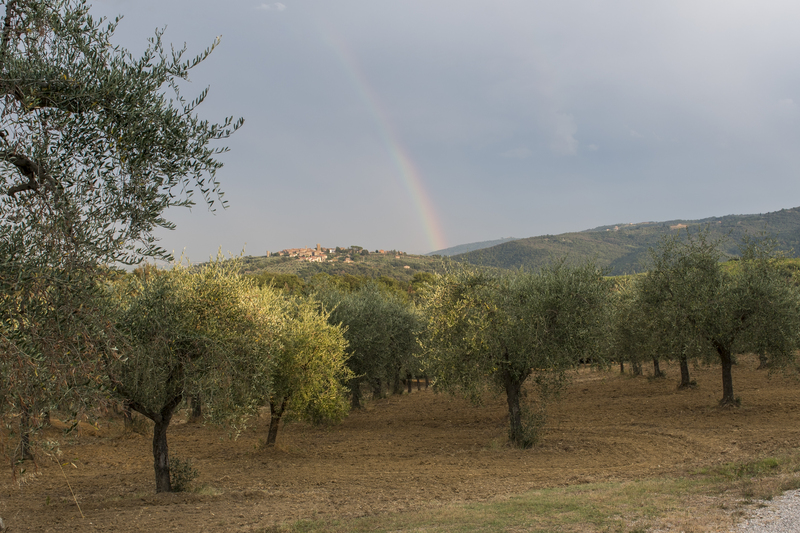 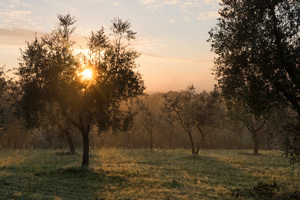 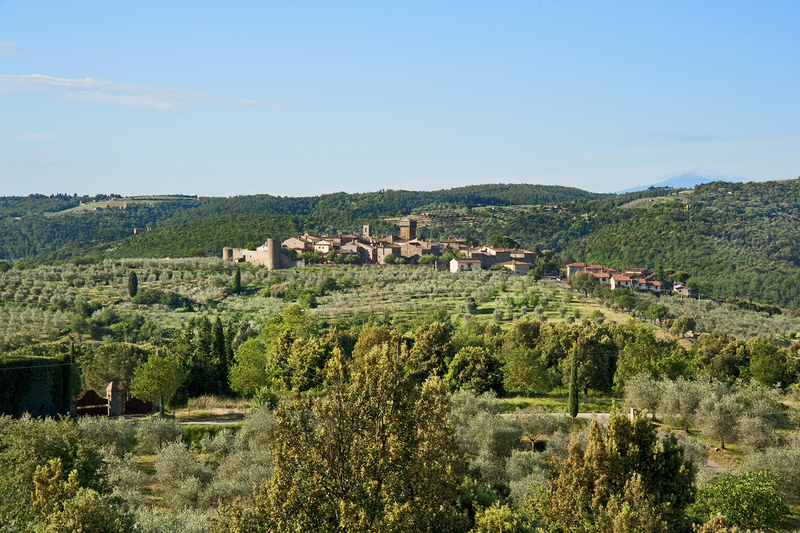 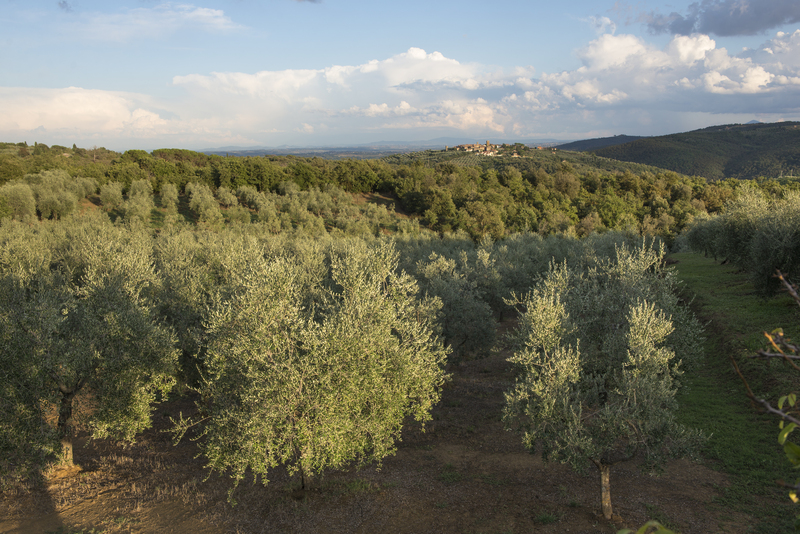 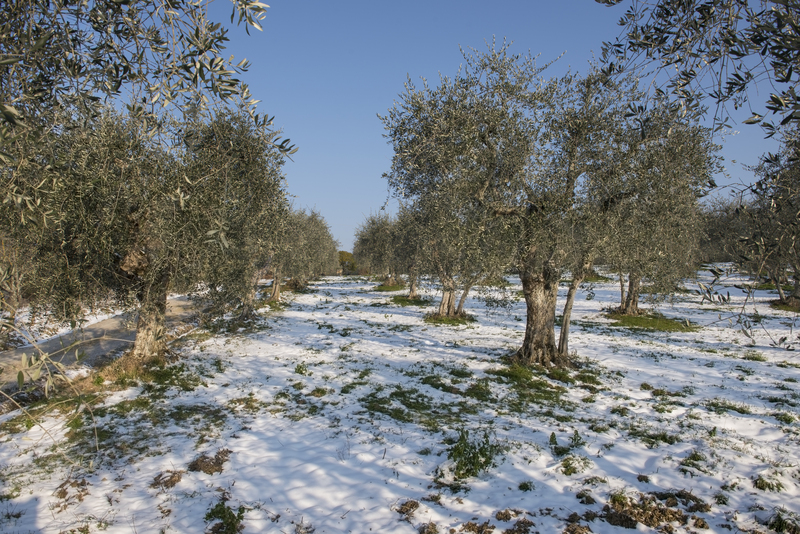 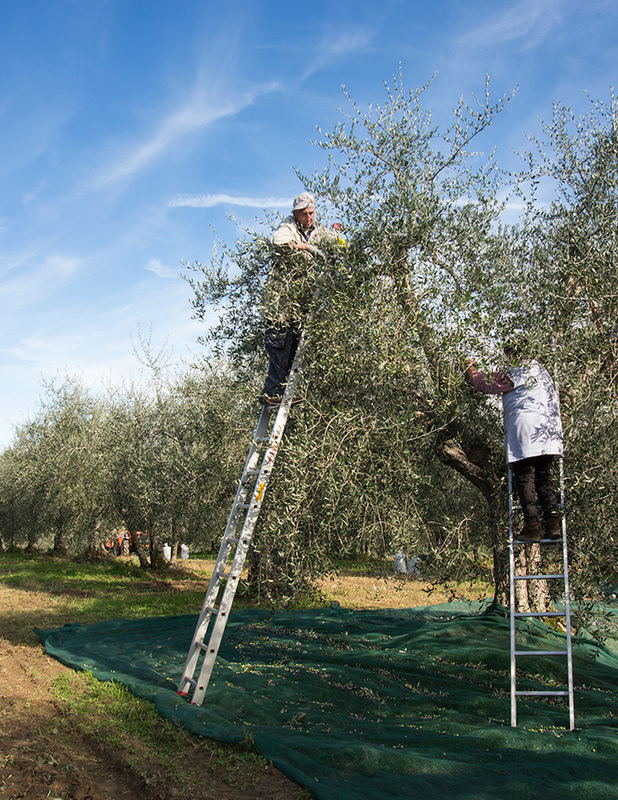 The olive grove consists of 3000 trees, about 2200 of which were planted from cuttings in 1991. 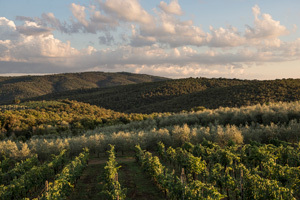 The plants are mostly of the Leccino strain, but there are good amounts of Frantoio, Moraiolo and Pendolino as well. 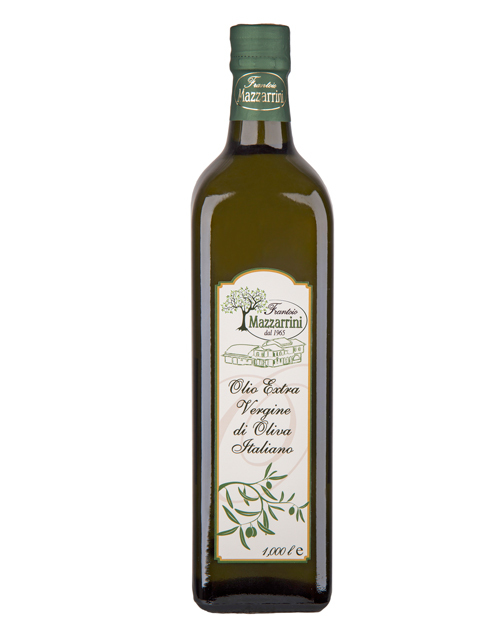 The highest quality category of olive oil defined by law is called “extra virgin”. 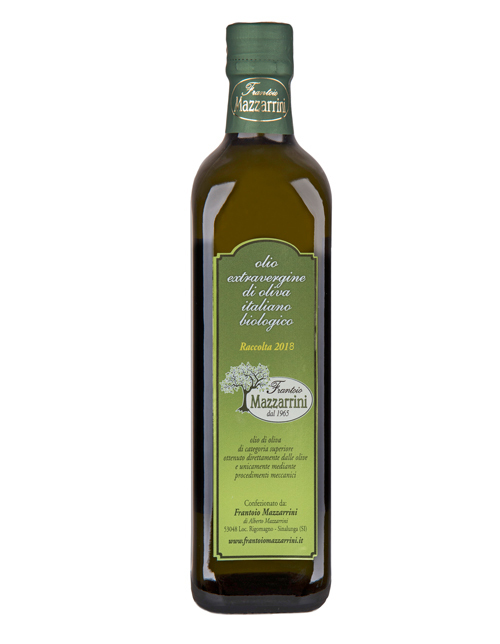 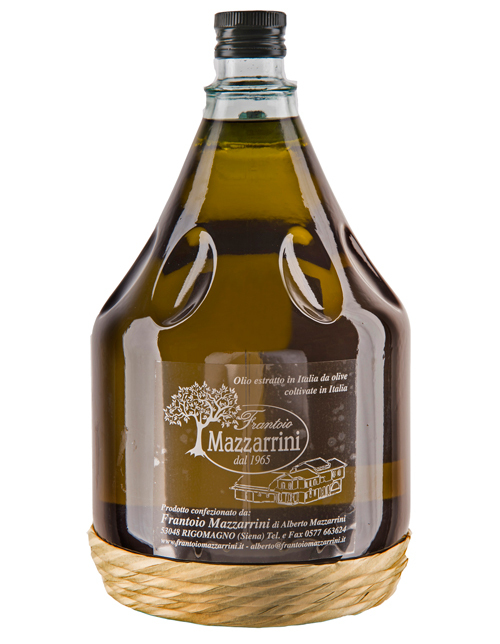 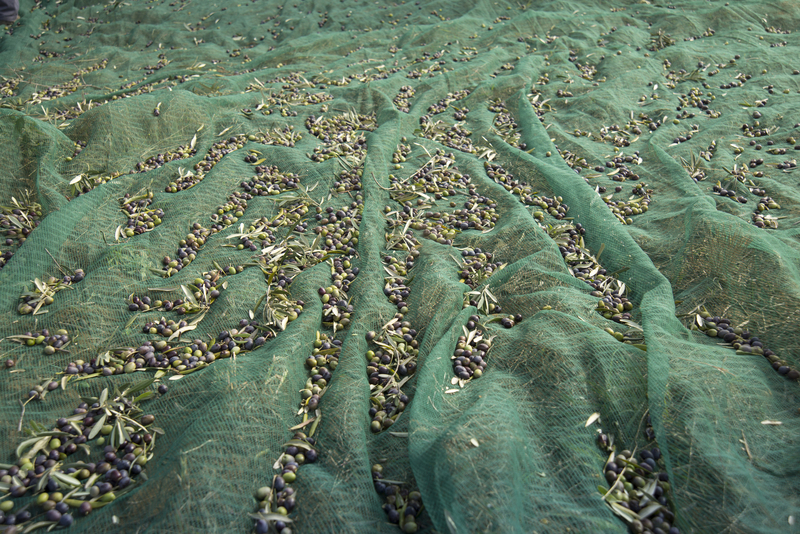 The Mazzarrini Oil Mill processes olives from about the middle of October to the middle of December. 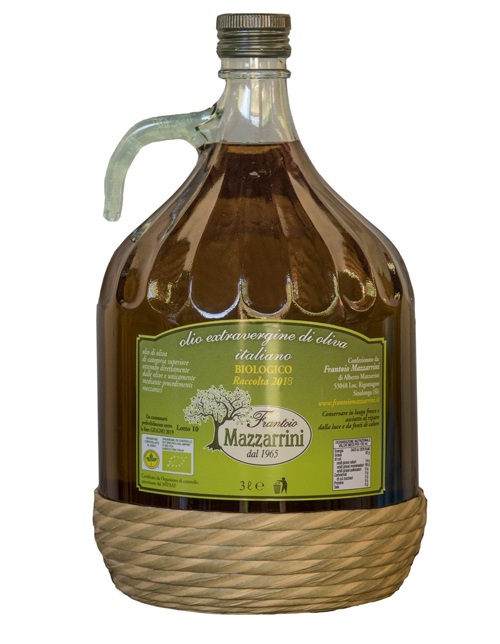 Our Oil is sold exclusively at our point of sale. 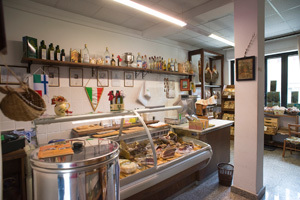 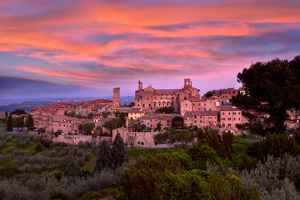 There you will also find some typical tuscan foods and wines.